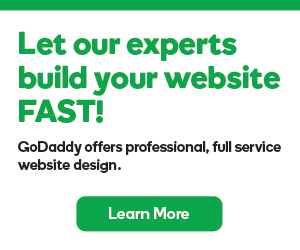 GoDaddy Email Marketing uses the Subscriber language settings for all default messages that your subscribers see. This includes unsubscribe instructions, sign up confirmation emails and text in your email footer. Make sure to select the language of your target subscribers! Note: If you want to change your overall account language for yourself, click the language menu at the very bottom of any GoDaddy Email Marketing page. Click on the Settings option from the top of your screen. Select the Language tab, on the right of the Settings page. Choose your language from the Subscriber language menu. Click the Save account info button at the bottom of the page, to commit your selection. If you are targeting subscriber groups with multiple languages, you can create different language settings for different groups, using your signup forms. Set the language for individual sign up forms, in the Advanced tab, to create different language groups.